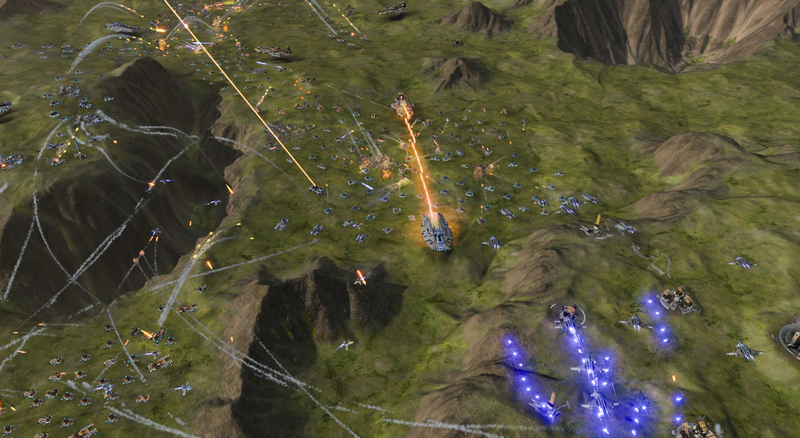 Ashes of the Singularity is a real-time strategy game set in the future where descendants of humans (called Post- Humans) and a powerful artificial intelligence (called the Substrate) fight a war for control of a resource known as Turinium. 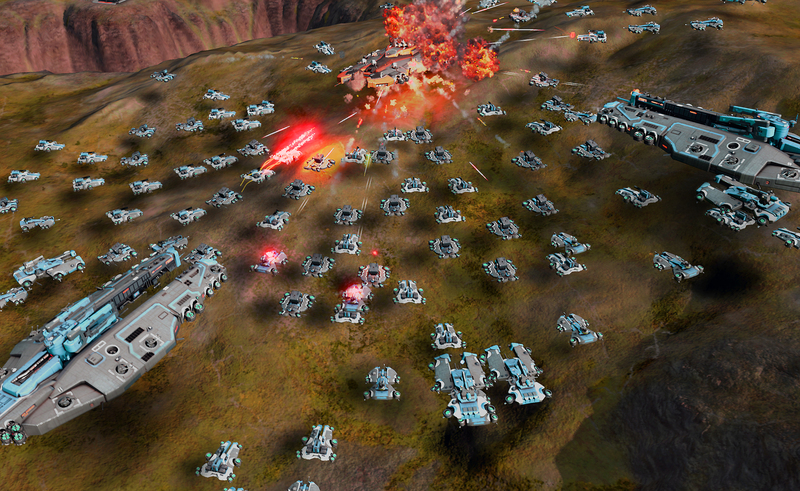 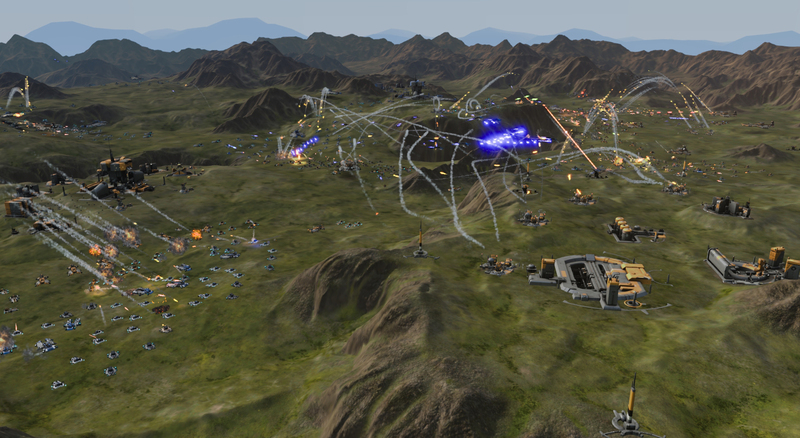 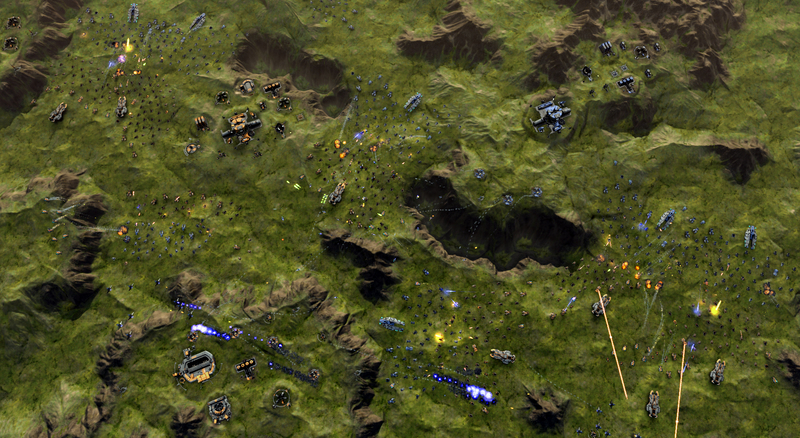 Players engage in massive-scale land/air battles by commanding entire armies of their own design. 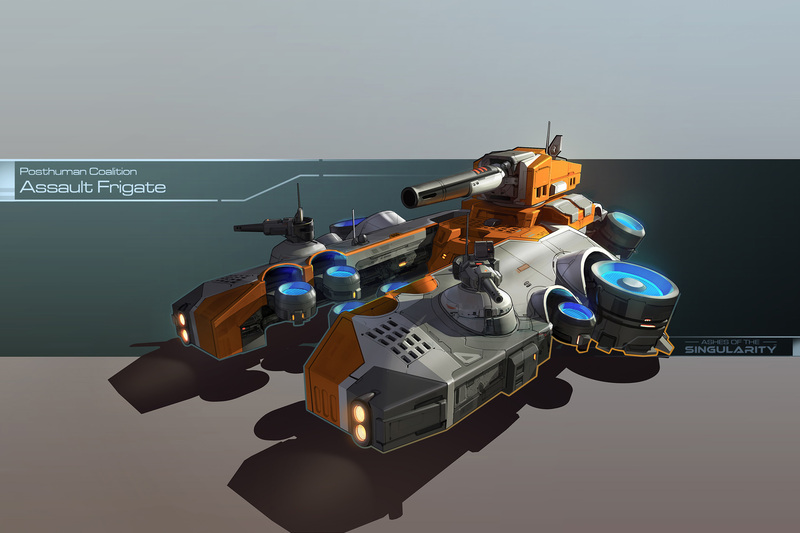 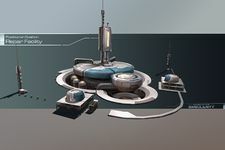 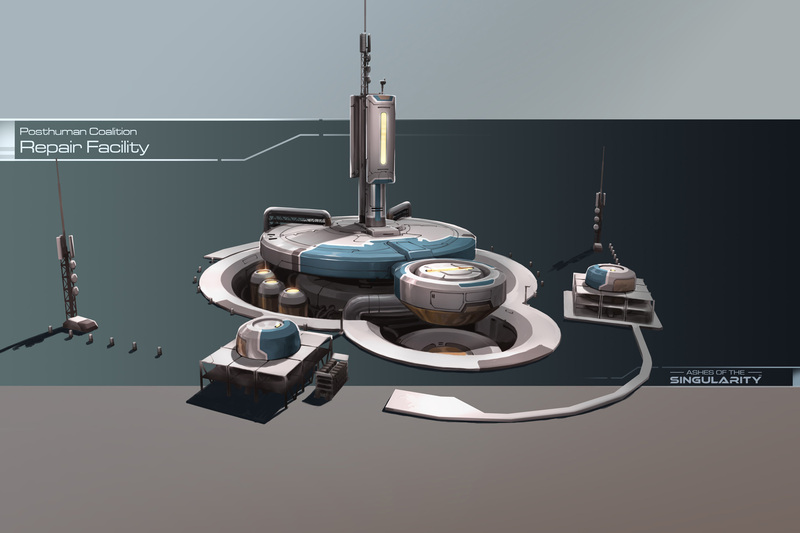 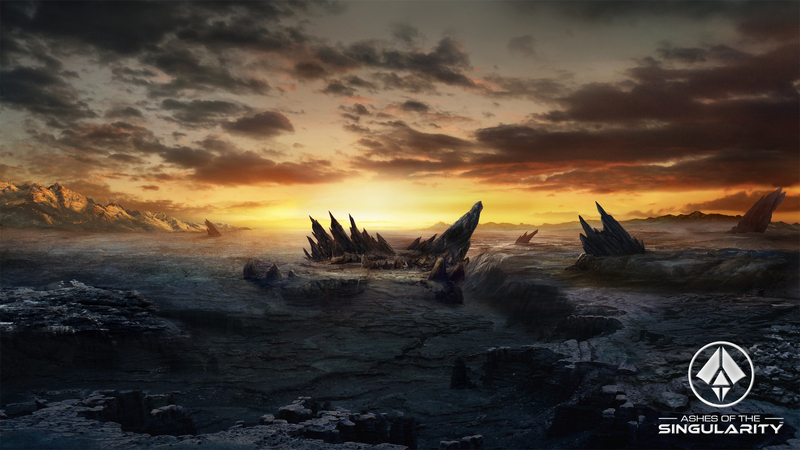 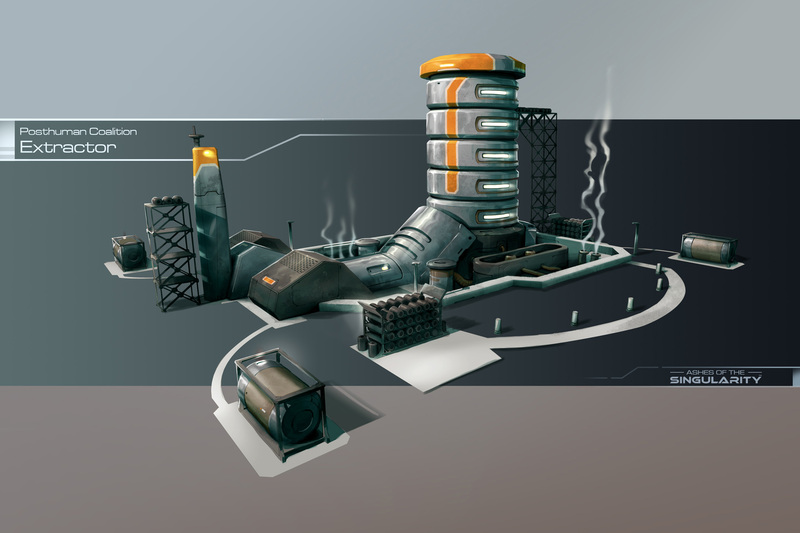 Each game takes place on one area of a planet, with each player starting with a home base (known as a Nexus) and a single construction unit. Now available with the Escalation expansion, bringing 12 new single-player missions, new orbital abilities, new buildings, and new worlds to fight across.